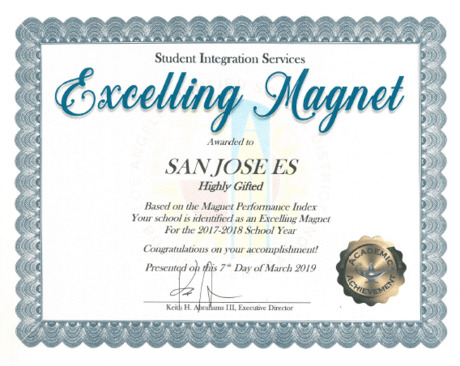 San Jose Highly Gifted Magnet school gives children of extraordinary intelligence an opportunity to learn, grow and develop to their maximum potential. The Highly Gifted Magnet schools in Los Angeles are one of the few programs in the US designed for children with IQ of 145+. These students have unique intellectual, social and emotional needs not addressed in regular “gifted” classrooms. San Jose HG Magnet brings together specialized teachers, challenging curriculum and compatible peers to ensure a meaningful education in a supportive environment. The CHOICES Late Application for 2019-20 will open on February 1, 2019. During this time period you can submit an application for our magnet program for August. Visit echoices.com to create a parent and student profile. Once you create the profiles, you can apply through the Late Application link. 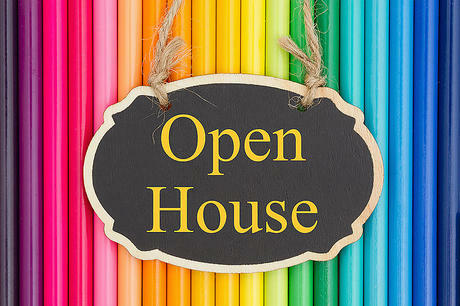 Open House is on Tuesday, April 9th. Stop by our auditorium at 5:00 p.m. to visit the Science Fair. The food sales and silent auction will begin at 5:30 p.m. in our lunch pavilion. Please stop by our wonderful classrooms- rooms 21, 22, and 23, from 6:00 p.m. - 7:00 p.m.
We are proud to be the recipient of the Excelling Magnet Award for the 2017-18 school year. 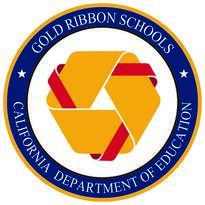 This honor is based on the Magnet Performance Index where SBAC scores and attendance are major factors. Way to go, SJHGM! WAY TO GO, SAN JOSE STUDENTS! Congratulations to our students and coaches, Mrs. Diaz and Mrs. Tang, on placing 3rd at the Odyssey of the Mind State Tournament at UC Riverside. Their hard work paid off! We are very proud of our students! The times for all tours are 9:25 a.m. and 10:30 a.m. Please email Olivia Diaz at omc6794@lausd.net or call (818) 365-3218 to schedule a tour.